For Nissan AC in Bedford, TX - near Dallas, Fort Worth, Arlington, and Irving - bring your vehicle to the Service Center at Grubbs Nissan! Regular AC system checks are the best way to ensure you don't lose your vehicle's valuable cooling ability in the dog days of summer, and our certified technicians can inspect your AC and ensure all fluids are at optimum levels and all hoses are secure and free from damage. Little issues turn into big problems, so system checkups are crucial. Here are some other AC system issues to look for. 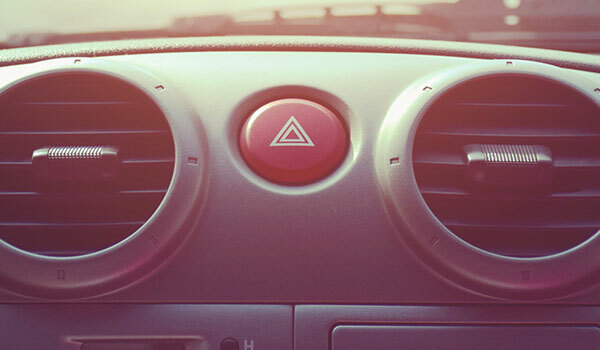 Air-conditioning blowing out little or no air: Your vehicle might have an issue with the condenser, compressor or fans. Strange smells or sounds when turning on the air: You might have bacteria growing in the system, possibly because of a clog. However, the issue can happen if the AC has gone unused for a period of time, such as during the winter. Unknown noises can come from cracks, holes, or broken parts in the system as well as the wrong lubricant or contaminated refrigerant fluid. Puddles or fluids below your car: Often one of the fastest and simplest ways to spot a problem is seeing fluid leaking underneath your car. The issue could be one of two things. An oily puddle indicates a refrigerant leak while a more water-like puddle could mean that a part in the system has frozen over and is thawing. If you believe you have any sort of AC problem with your vehicle, don't hesitate to contact the Grubbs Nissan Service Center. You can schedule an appointment online or call us and a service team member will get you in ASAP!